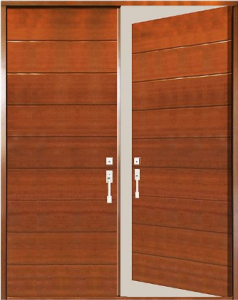 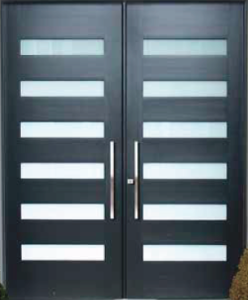 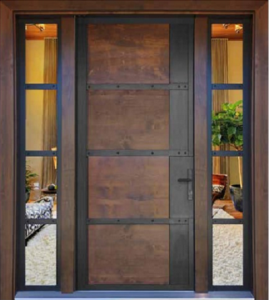 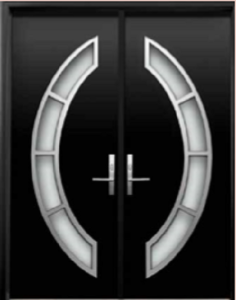 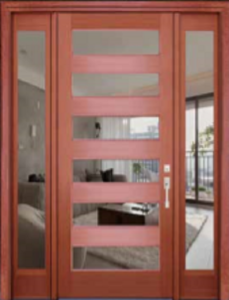 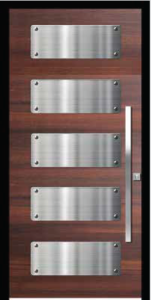 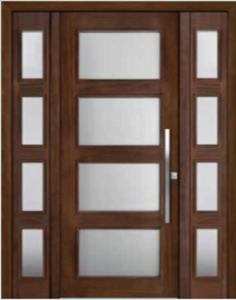 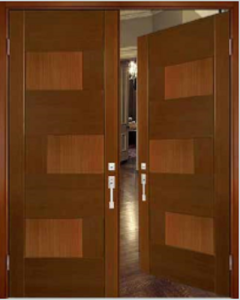 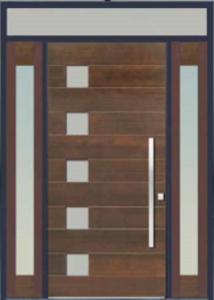 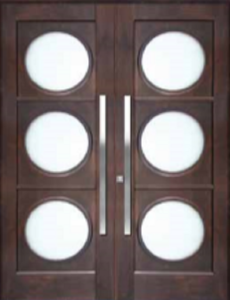 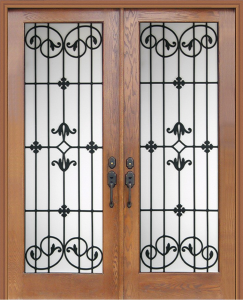 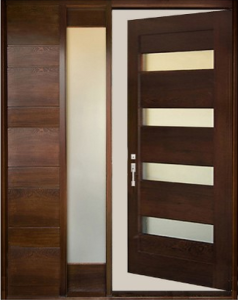 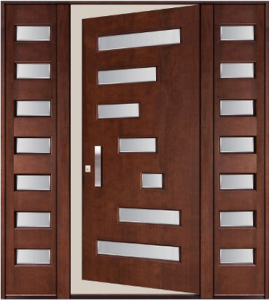 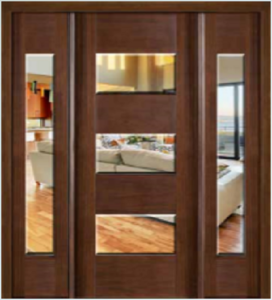 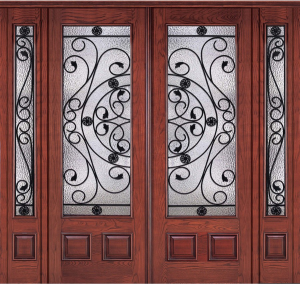 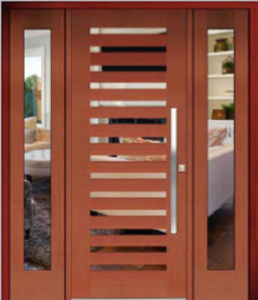 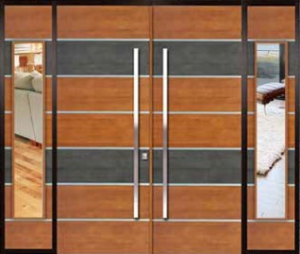 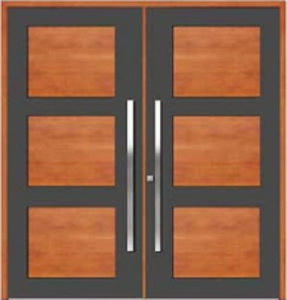 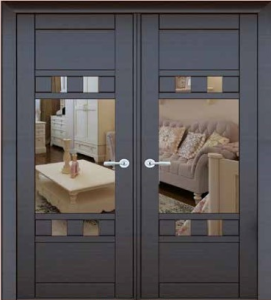 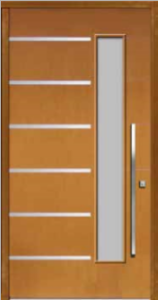 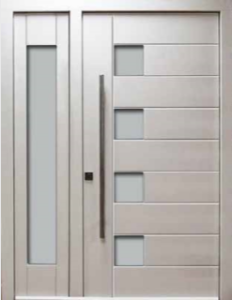 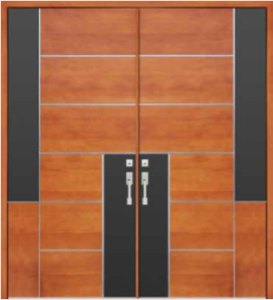 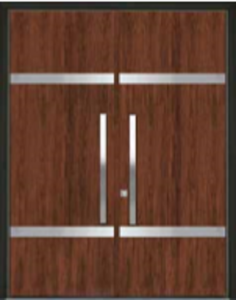 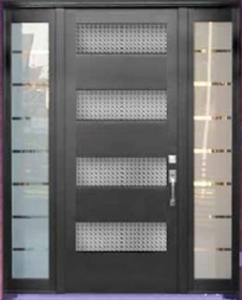 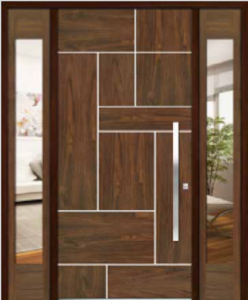 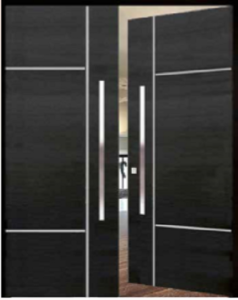 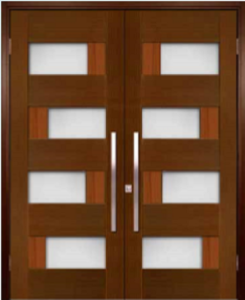 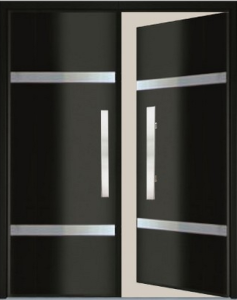 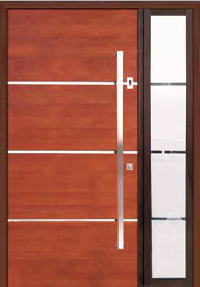 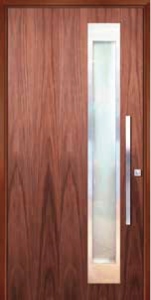 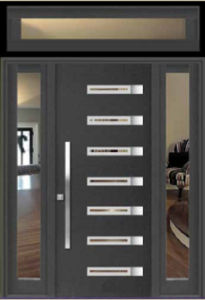 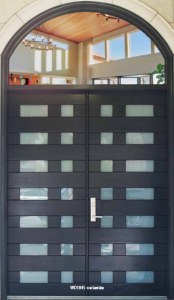 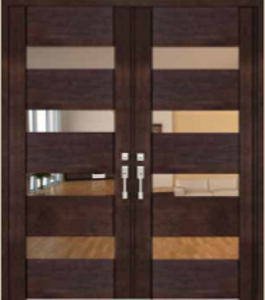 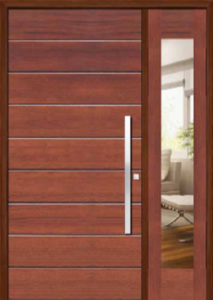 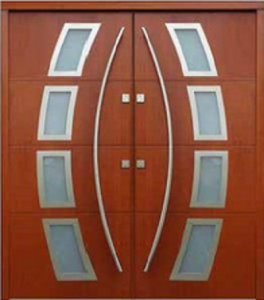 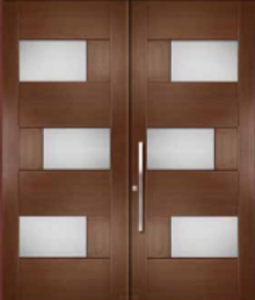 Exterior Doors for Surrey & Vancouver | Active Doors & Mouldings Ltd. 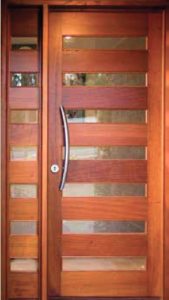 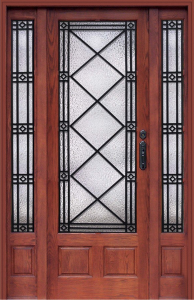 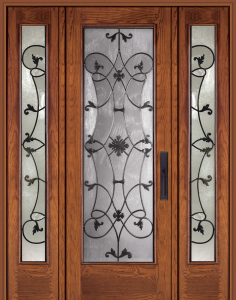 Your exterior door is the first thing visitors see before entering your home. 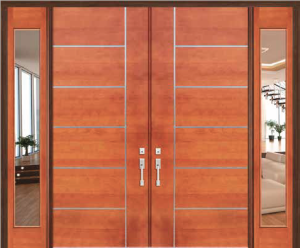 Make an impression! 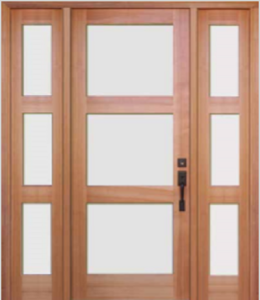 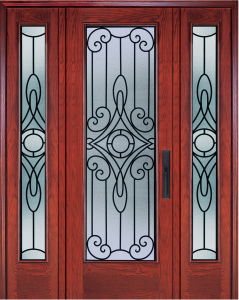 Visit Active Doors & Mouldings Ltd. We supply some the highest quality exterior doors in Surrey, Vancouver and throughout the Lower Mainland.